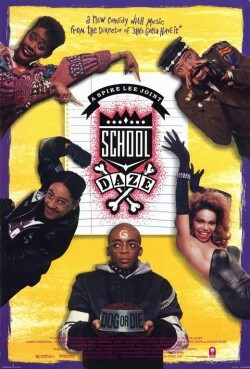 (121 min) Much of School Daze is based on director Spike Lee’s experiences while a student at Morehouse College in Atlanta. Laurence Fishburne plays what amounts to Lee’s alter ego: a serious, self-involved student who tilts at such windmills as an insensitive administration and a deeply entrenched, social-climbing fraternity/sorority system. Spike Lee’s visit to the Virginia Theatre – celebrating the 25th anniversary of Do the Right Thing – was a highlight of the 2014 Ebertfest, and we wanted to shine a light on some of his other films. 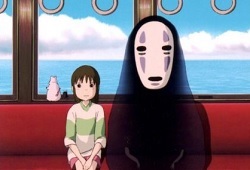 Three of his most critically acclaimed are presented this month.